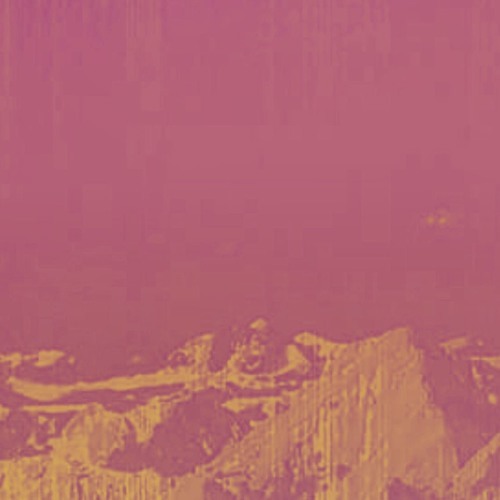 Solar Mountain Ridge – A site that primarily was created for the sole purpose of sharing tracks on Soundcloud, has been founded 4 years ago. With the time passing by, the founders decided to go further by showing the meaning behind being an artist. With the introduction of series, where they accentuate the daily struggles of a creative being, they also would like to show the audience the human part of this type of art & self-expression that tends to be less important. With the imperfectness that makes this world of art perfect, they’d like to give you & you the possibility of reminiscing about its variety of pulchritude.